"Isabelle Thornton" Le Chateau des Fleurs: Twilight series... Eclipse party! 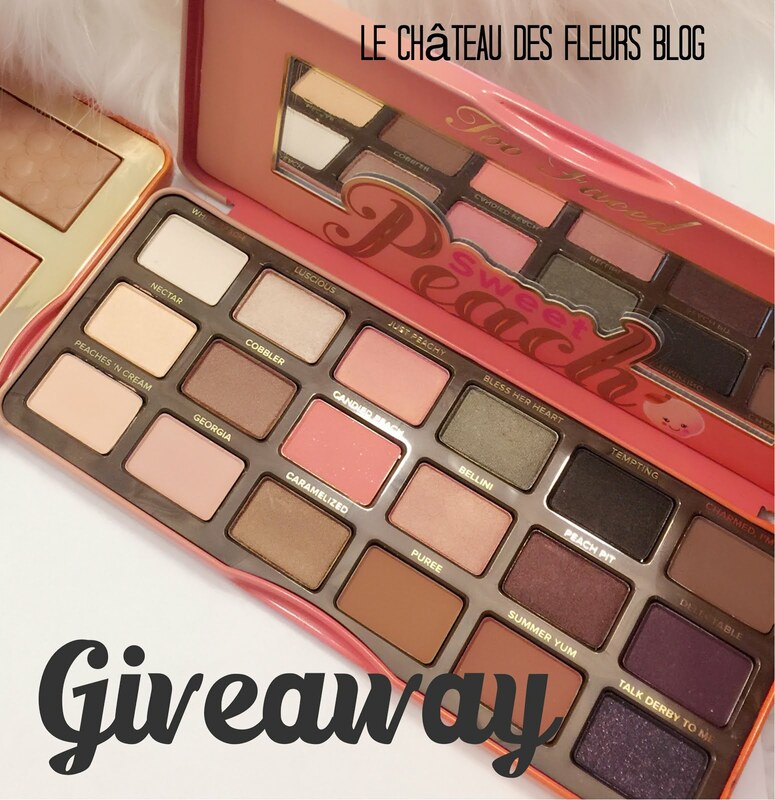 French obsession July 1st and Give away! Now, if you think that throwing an Eclipse Party is too hard or expensive ....Think again! I got those 2 cakes from Walmart. The big one was $8 and small one $6. A lot of places now sell big cakes and a smaller version. Take the extra frosting off the big cake to make it flat! Now place the small cake on the top...You have a two tier Twilight series cake! Looks like a $80 dollars cake!! !It is red velvet cake. The roses also are perfect! Lola made me a cake too! I used black and white paper plates and my Christmas cups. Are you exited for the Movie coming out ? What are your plans ? Party? I am really exited for the movie....Can't wait! The cake DOES look like a cathedral....love this simple and doable idea...thanks for sharing! Looks like a fun party - I'll have to visit your blog more often! Thanks for visiting my blog, too! Gorgeous girl!!! What fun=0) We just watched the first movie a week ago, LOL! We are a little behind. I just love this idea.....so much fun. Okay, the two cake cathedral is GENIOUS!!!!!! You are the master of all parties. What a nice thing to do - sharing this with us all, thank you. I love the theme and the idea of putting the two cakes together, it made all the difference...but I'd like red velvet no matter how it looked - cathedral or barn. But Frenchy what I really love is your dining room walls, wow. Glad Lola got her baloons. Smile. Can't wait for the film, I've managed to get advanced preview tickets for us so will be seeing it on 4th July and again on 10th July !! Hope you enjoy as you will see it before we do, can't wait to see what you think. You have a lovely family and a great blog!! !Enchanting photos!! French, missed this on Saturday. Following you via the Social Parade! Happy Friday! OH MY GOODNESS LOVE the idea with the cakes.. definitely copying that one!!! Can't wait for Eclipse to be released here on Thursday, the girls are all going on Saturday night, can't wait!! She's still cute even when crying. My Mommy & Me Monday entry. Oh that's such a cute idea. Twilight really is my guilty pleasure, and my poor hubby graciously gets dragged along. What a fabulous idea! This is very inspiring. It also goes with the colors in your home so well:). Putting the two cakes together is a great idea! thanks for sharing! Why am I not having a Twilight Party? I am one of those "older women" who love the Twilight series. How fun. Love the cake and red velvet is perfect. Enjoy the movie. My kids are going to the midnight one, but I catch the 10:30 next morning. Question- Edward or Jacob? In-Cred-Ible!! I always wonder about the comments that are deleted! Ha ha! I think I will have to buy myself a tube of RED lipstick for my 30th birthday Thursday! Right of passage I think! Great and simple idea for a yummy cake. Thanks for linking to TMTT. Hi! I'm visiting from the sugar & spice party. Stacking the inexpensive cakes is genius! Last night a local drive-in theater played New Moon followed by Eclipse at midnight. I couldn't make it but how cool is that? I'm hoping to go see it at the same drive-in this weekend but it'll be Eclipse followed by Letters to Juliet. What fun! You are so clever to put those cakes together like that. Hey! I think I've seen these pictures before, but oh well, the kids looked cute,tears and all and so do you (your black and white dress even matching yout plates) so I know you're into the movie big time. Just pick up your button because I finally found out how to make my own. I'm so proud! yummy, yummy and what fun ..
Cakes look yummy! Have a great weekend. YAY!!! FELLOW TWIMOMMY!!! Ya know what is TOOO FUNNY I have that VERY same cake in my fridge RIGHT NOW!Well the top half! haha! I love your party and your adorable family! Love it! My daughter wants a Twilight party for her birthday next month. This is perfect. By the way the pictures of your daughter were priceless. So darling!!! You have such a cute family!!! What a great idea to just buy two cakes and make a tiered cake! Clever! Great cake idea. Man our walmart is lame - no bakery. I still have to catch up with the Twilight series. Thanks for linking to Tickled Pink!